A fast-track high-quality hotel was plastered using Knauf Airless products by two two-man spraying teams at a rate of four bedrooms a day, 20 per week. 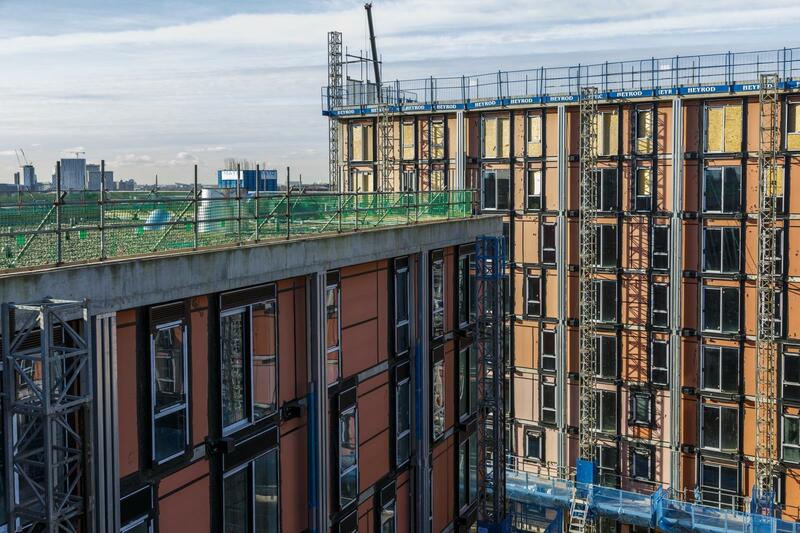 Contractors working on London’s first 6-star hotel relied on Knauf’s Readymixed Finishing Solutions to achieve the quality required for the iconic project. Updating and retrofitting of a nine storey post-modern office as the headquarters of PwC, designed by Sir Terry Farrell, to achieve a BREEAM outstanding rating. We have shown our commitment to training and investment in the UK with the opening of The Cube: our innovative training, visitor and administrative centre. 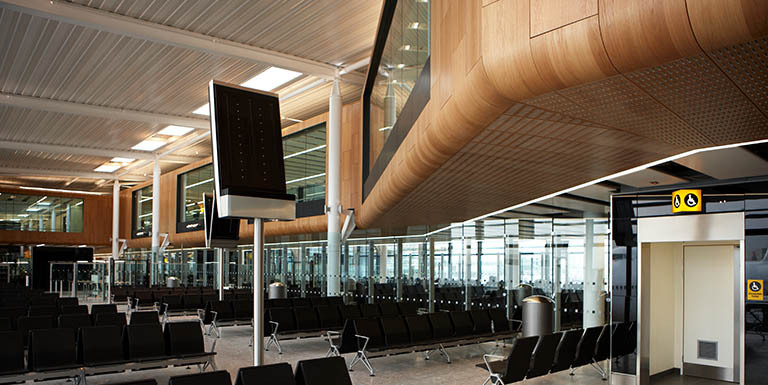 The redevelopment of Terminal 2 was part of a £4 billion programme to upgrade, replace and refresh facilities within and around the terminal buildings. The eye-catching curves of the Redcar Beacon were made simpler and faster to achieve by using Knauf AQUAPANEL® Cement Board Outdoor as the render carrier. 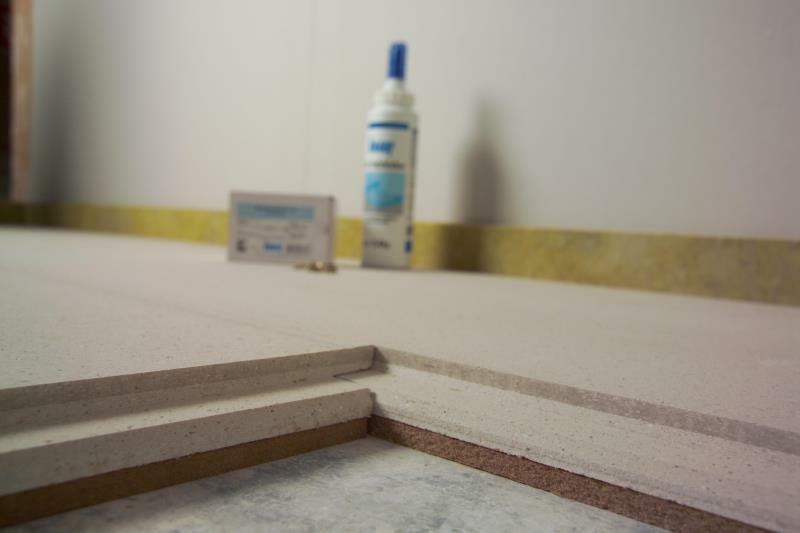 A double layer of Knauf GIFAfloor enabled Domus to use their heavy display cabinets, weighing around 2.5 tonnes each, without risk of the porcelain floor cracking. The centrepiece of one of the Chelsea Flower Show’s top exhibits, a dramatic pavilion, was made possible using Knauf AQUAPANEL®.